BlackBerry released the latest update for its BlackBerry 10 operating system, upgrading the Z30, Z10, Q10, Q5 and Porsche Design P’9982 to BlackBerry 10.2.1. The roll out is in full swing this morning, though it could take a day or two to reach your phone. 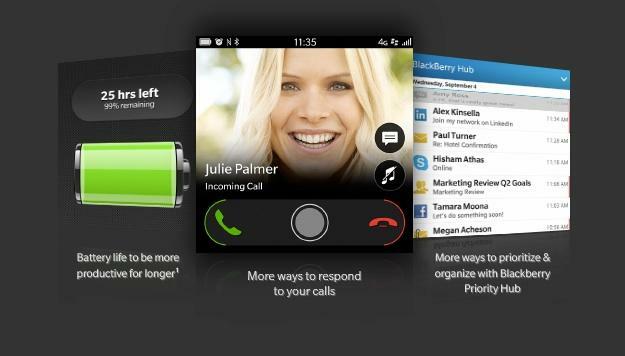 BlackBerry 10.2.1 promises to overhaul BlackBerry’s current OS, letting you get more done on your smartphone while offering a smoother user experience. Some key improvements include the ability to quickly respond to a new message right from your lock screen by simply tapping on it and quickly typing out a reply. 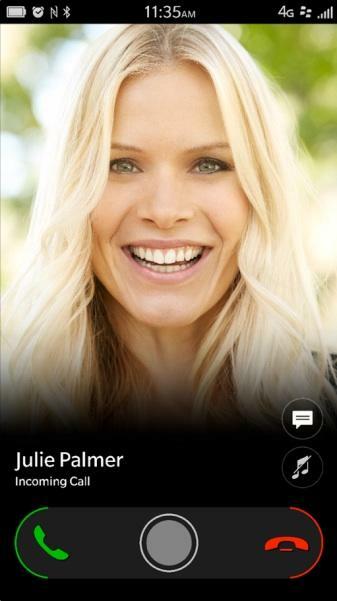 The new software also adds the ability to create SMS and email groups, and simplified phone UI. Beyond the basics, there are a ton of new features to explore. BlackBerry introduced a cool new way to unlock your phone by matching up a grid of numbers with a pre-selected picture, and added the ability to save webpages offline from your browser so you can read them later even without a signal. 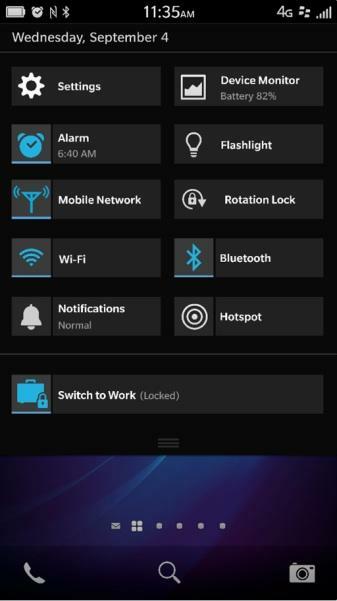 You’ll also get the ability to customize your quick settings menu, and even use your phone’s built-in FM radio. 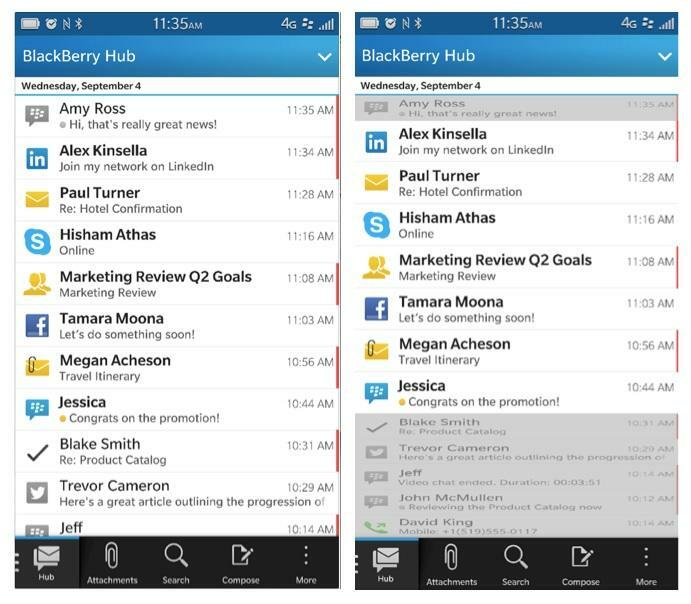 Check out a the full change log for BlackBerry 10.2.1 via the source link below.